Search Result 矽膠管: 8 products were found. 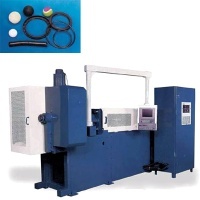 YOW SONG INJECTION MOLDING CO., LTD. 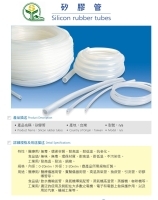 YA SHI PLASTIC INDUSTRY CO., LTD.
DYNAMIK EXHAUST INDUSTRY CO., LTD.
HONG HUI INDUSTRY CO., LTD.